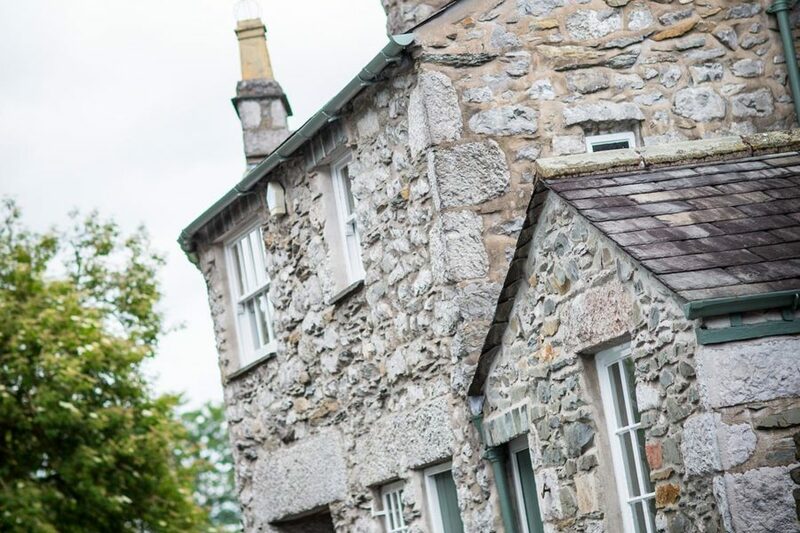 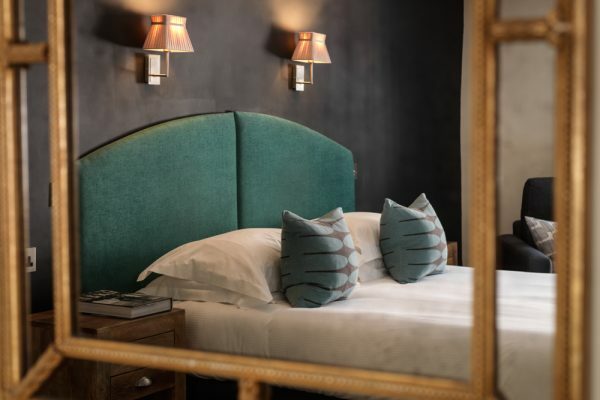 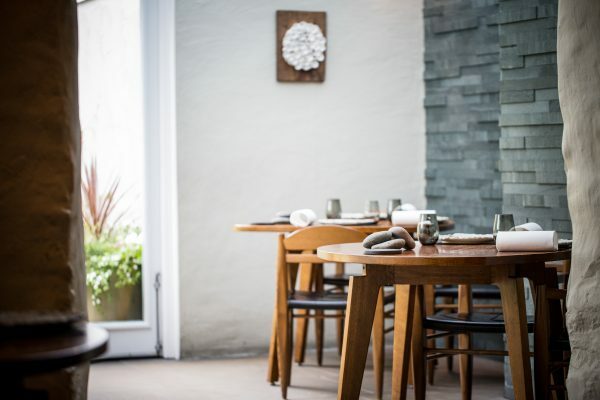 Simons Rogan’s iconic riverside Restaurant with Rooms is located in the idyllic Cumbrian village of Cartmel. 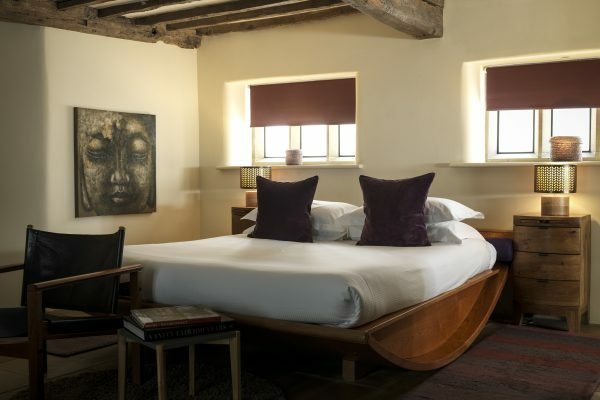 The rooms are extremely comfortable and full of character and charm. 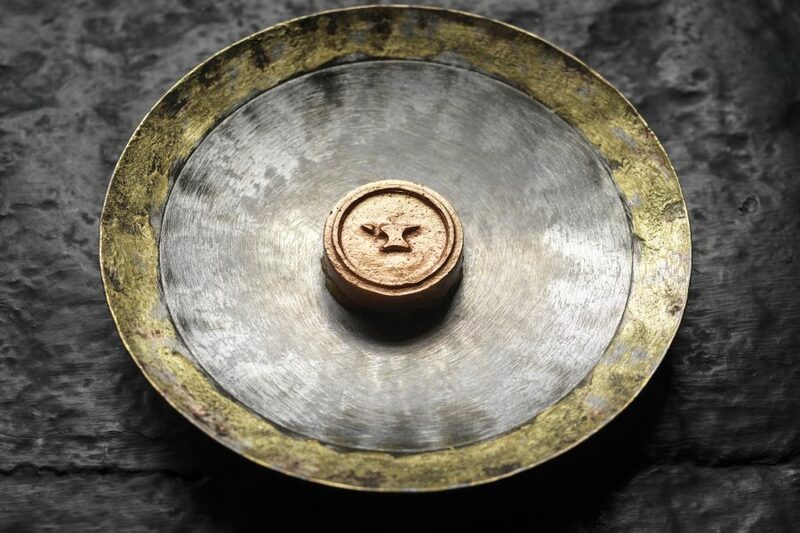 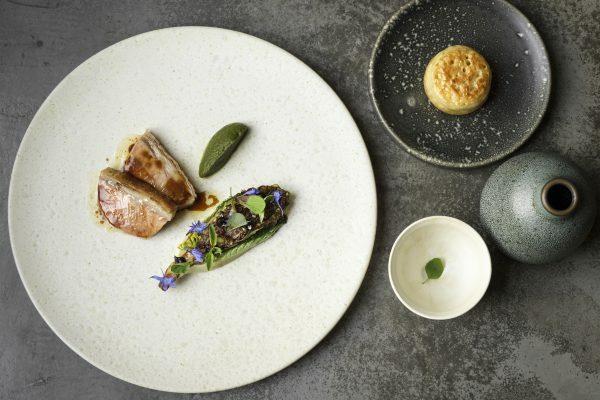 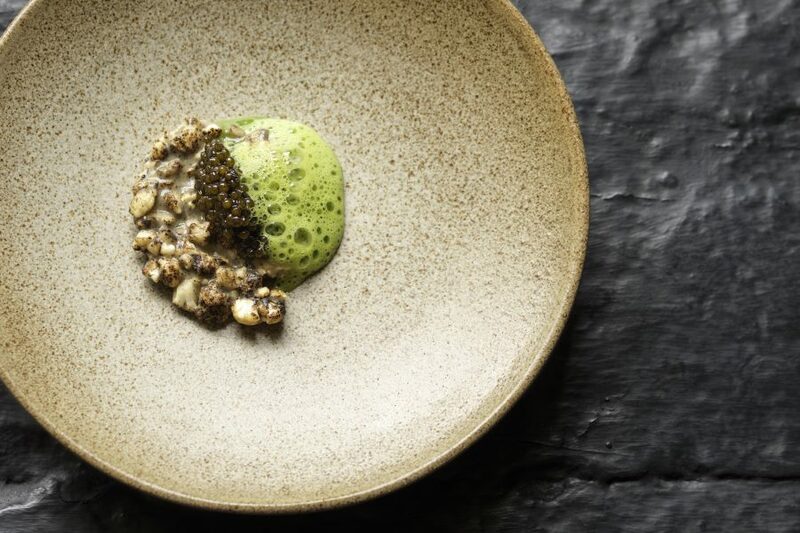 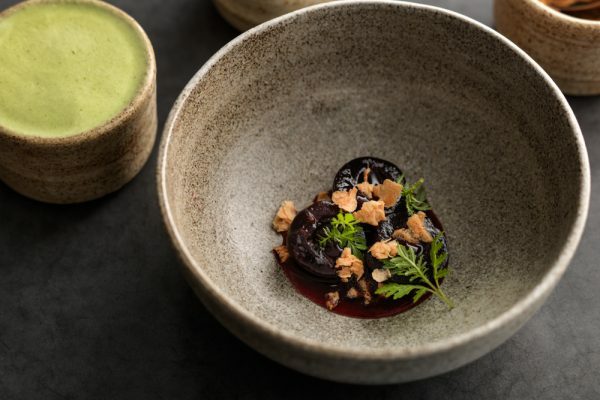 The restaurant is renowned for its truly unique offering in the UK restaurant scene, both for the warm, informed service style and innovative dishes and for the provenance of the ingredients. 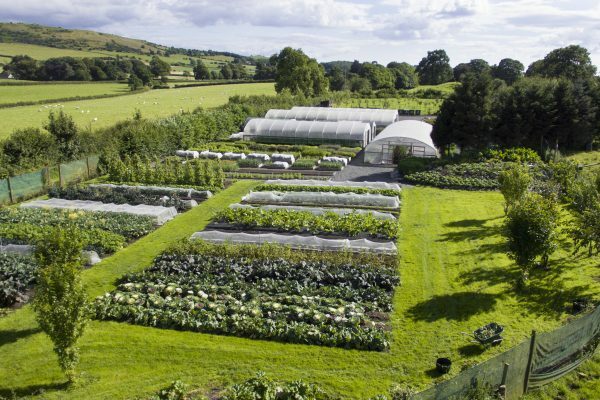 In 2009 Simon set up a farm entirely dedicated to producing the finest, local ingredients for the ever-evolving L’Enclume menu. 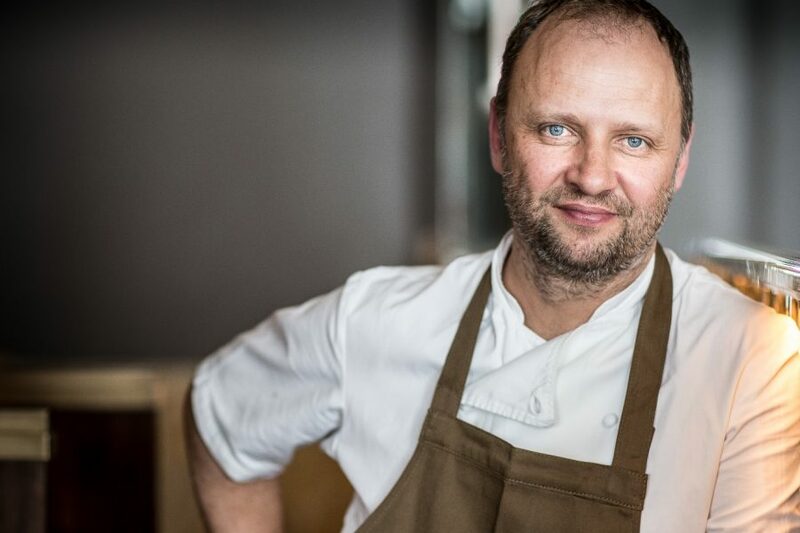 Simon also runs a much acclaimed second more casual dining restaurant in the village called ‘Rogan & co’.